Stop5G.net | PREPARE TO BE ROASTED BY 5G TECHNOLOGY! Posted May 26th, 2018 by admin & filed under EMF Technology, Health Hazards, Microwave Radiation, Mobile Phone Hazard, news, Stop5G, Stop5G Activism, Stop5G Related!, Stop5G.net, Surveillance Society, WiFi Radiation. 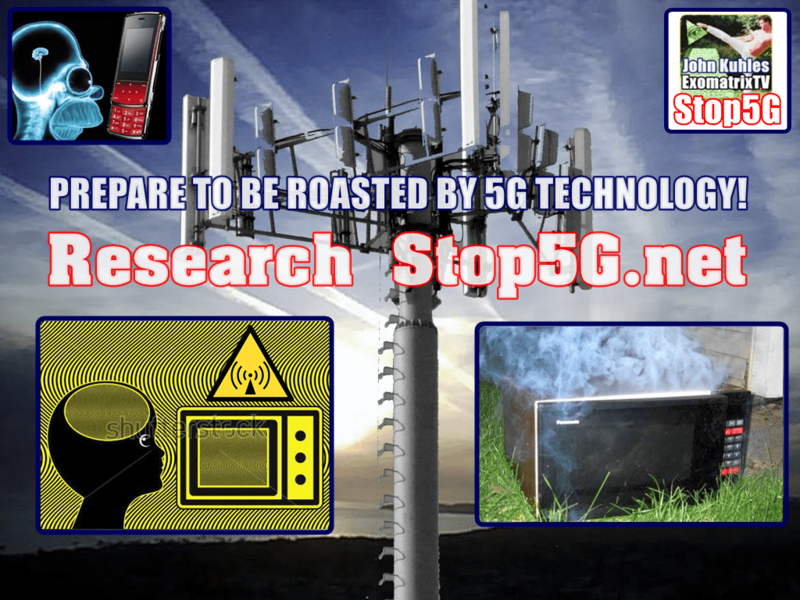 PREPARE TO BE ROASTED BY #5G TECHNOLOGY!